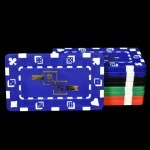 Price includes your imprint on one side of promotional poker chip with your imprint or logo. 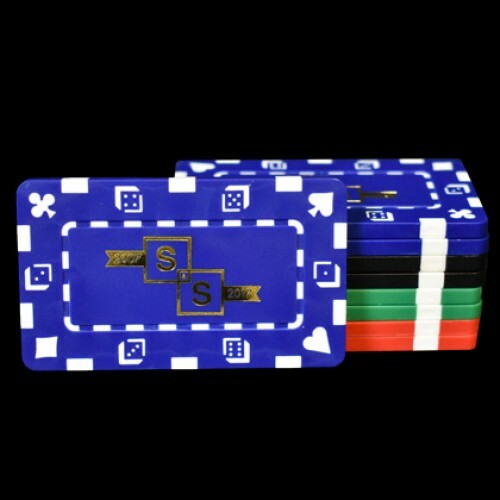 These custom high roller poker chip plaques are great as business promotions, corporate or charity giveaways or as gifts! Reviews (1) Contact Us Free Virtual Proof Production Time Extra Options Large Quantity Orders Popular Uses Questions? The chips have arrived and been distributed. Everyone loves them thanks for a great product.